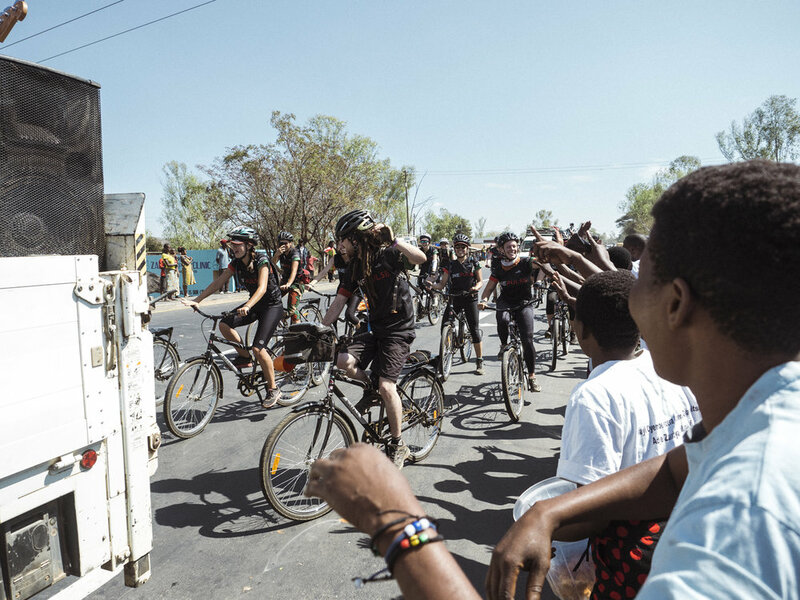 We host global bicycle expeditions to solve sustainability issues for communities around the world. We seek to bring the world together through the power of biking. Each OnePulse expedition is meticulously planned to create a positive impact on communities around the globe. By riding with OnePulse you are not only addressing global issues, but you are embarking on a journey that will change your life. Receive emails about our upcoming projects and where we are headed next. You won’t get spam mail from us. We Promise! Look out for emails about our upcoming expeditions.